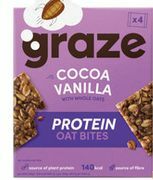 Protein shake deals and voucher codes including whey, hemp, pea and more. Find cheap protein powder and shakes. Fitness buffs can find the latest deals here shared by our community of bargain hunters. 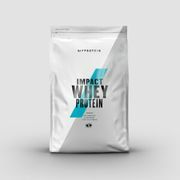 You can find voucher codes for The Protein Works, MyProtein and deals for Protein Dynamix as well as other brands. 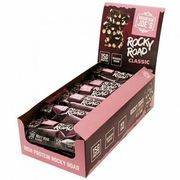 Plus, get sales information such as at Holland & Barrett for all types including Whey Protein, Hemp Protein, Pea Protein. Buy One Protein and Get the Second at 50% Off!